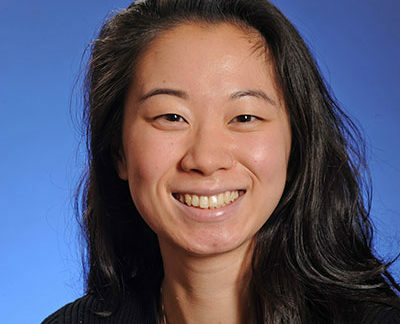 Shannon Wu is a third year doctoral student in Health Services Research and Policy in the Health Policy and Management Department at the Johns Hopkins Bloomberg School of Public Health. Her main areas of research are in health information technology policies and the effects of payment reforms on quality and outcomes of care. Specifically, she hopes to develop a broader research agenda of assessing health information technology needs and capabilities across providers, particularly in the long-term care setting, and examining their effects on quality and outcomes of care.